Last year, more than 1 million families lost their most precious documents. Wills, Trusts, Living Wills, Powers of Attorney and More! Each year millions of documents, instructions and accounts are lost costing families billions of dollars and resulting in unnecessary family crisis and disputes. The Registry offers a one-stop solution to store/recover documents, inventory assets, share messages and provide instructions. Get started using National Will Registry. The Registry is built quite simply to fix problems encountered by millions of families each and every year. Our smart interface, claims process and network is designed to provide maximum benefit while maintaining your complete privacy and security. The Registry was built to address the modern online way in which families are living their lives, storing their documents, working with their banks and communicating with loved ones. The Registry addresses these as well as traditional needs and offers solutions which benefit your family starting today. Billions of dollars are lost to families each year in lost/misplaced assets and disputes. 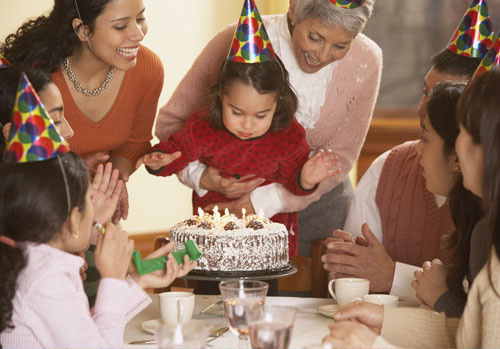 Give National Will Registry a try Let us help protect you and your family. There is no cost for the Registry. The Registry is built by attorneys to provide you and your family with exactly what is needed in times of crisis. We expedite claims from medical professionals for living wills and provide enhanced validation and security for more sensitive documents and information. With military-grade security, the Registry provides help quickly and completely. Working Directly with Families, Hospitals and Estate Professionals. We know that when a crisis happens, confusion results. We work directly with families, hospitals and estate professionals to assist families in moments of crisis and confusion; protecting wills, trusts, living wills, powers of attrorney and instructions. Learn about our Provider Network. Ideal for Attorneys, CPAs and Financial Professionals. The Registry plugs in to any estate plan. By efficiently storing documents, important information and an estate roadmap, and by linking directly back to the family's professional, we help you provide world-class service to your clients while helping the family reduce stress and costs. Click for Information on our Professional Network. Allow us to Present to your Organization, Patients or Customers? We provide webinars as well as in-person presentations on various aspects of planning, elder issues, modern technology and estate administration. Contact us for booking and additional information. The Registry is a one-stop solution for your estate documents, inventory, instructions and tools to manage your online requirements. Give National Will Registry a try Give National Will Registry a try!